Warrior Forum - The #1 Digital Marketing Forum & Marketplace - [OFFLINE] AGENCY IN A BOX - START BANKING TODAY! [OFFLINE] AGENCY IN A BOX - START BANKING TODAY! Build your sites from professional ready-made blocks. Simply customize in under 20 minutes and make some quick cash. 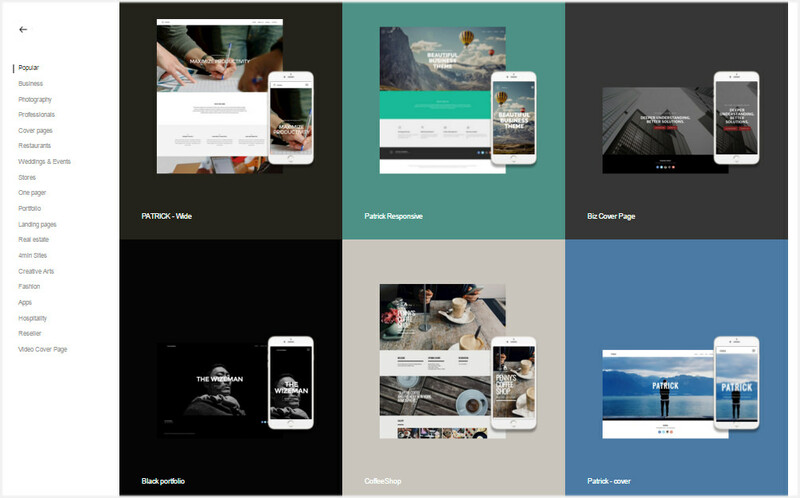 Our premium website builder also comes with full featured eCommerce including recurring payments. 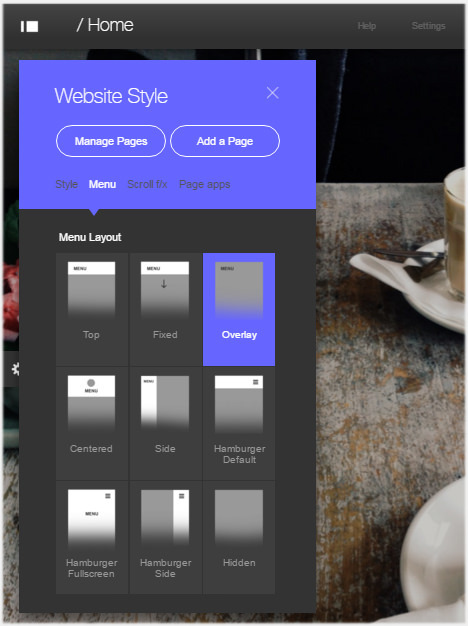 Simply drag and drop blocks and elements into the canvas and 1 click to edit the contents. User friendly with powerful features. Gain access to one of the most powerful and feature filled Site builders ever created. And so easy to use a child could make a site in under an hour. 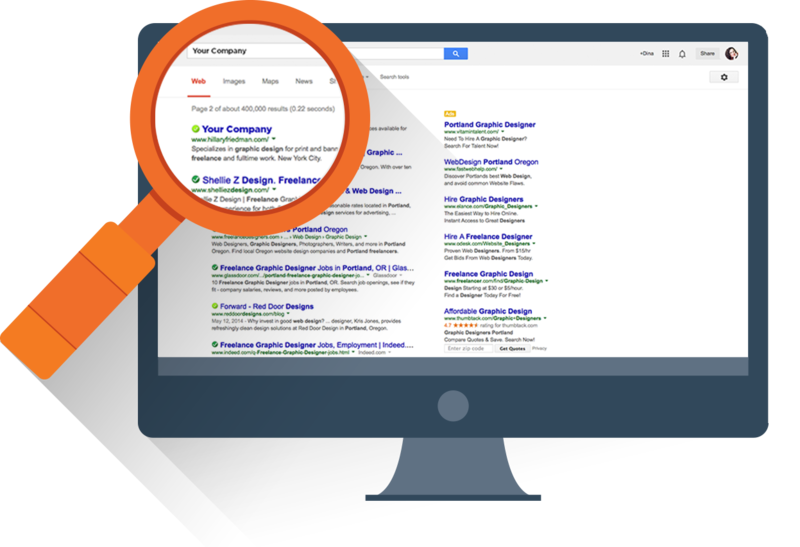 with premium local seo services. Monitor Your Clients Success with Monthly Reports. log in and view via a dedicated URL. 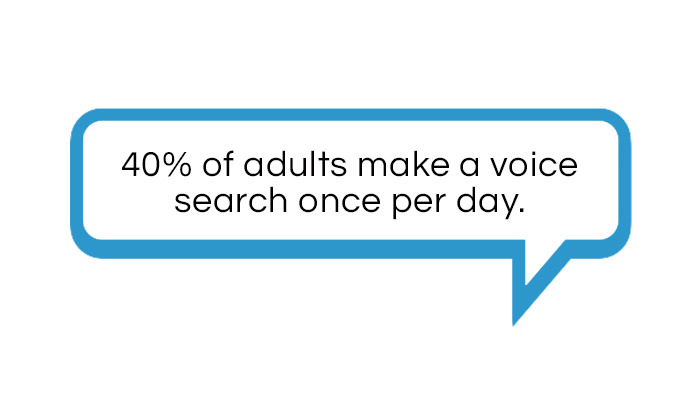 Boost your clients' voice SEO. 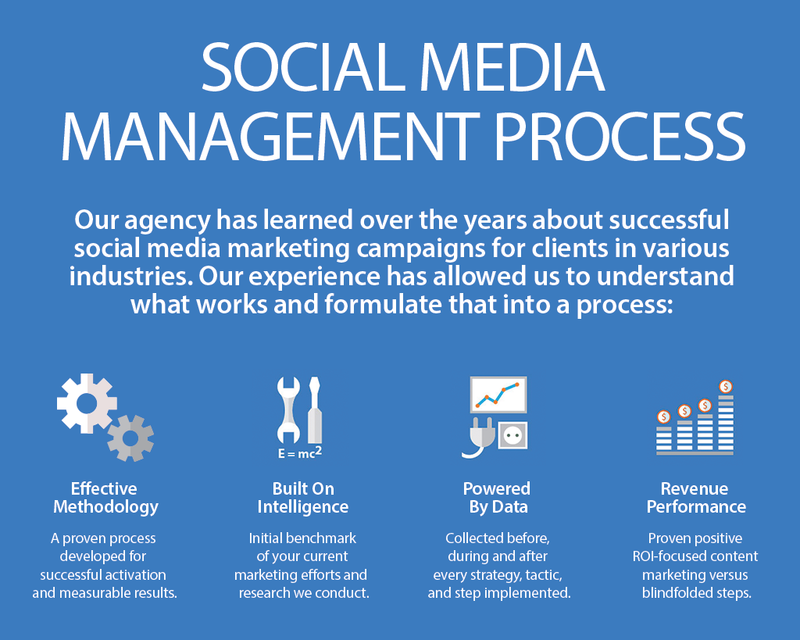 even capture more clients using the power of social media. Post to several Networks at the same time. You will receive a credit for 100 Websites. You can easily fetch $500 - $1000 in set up fees and $49-$99 monthly for each website. All websites are on the Infinity plan that gives infinite storage and bandwidth. 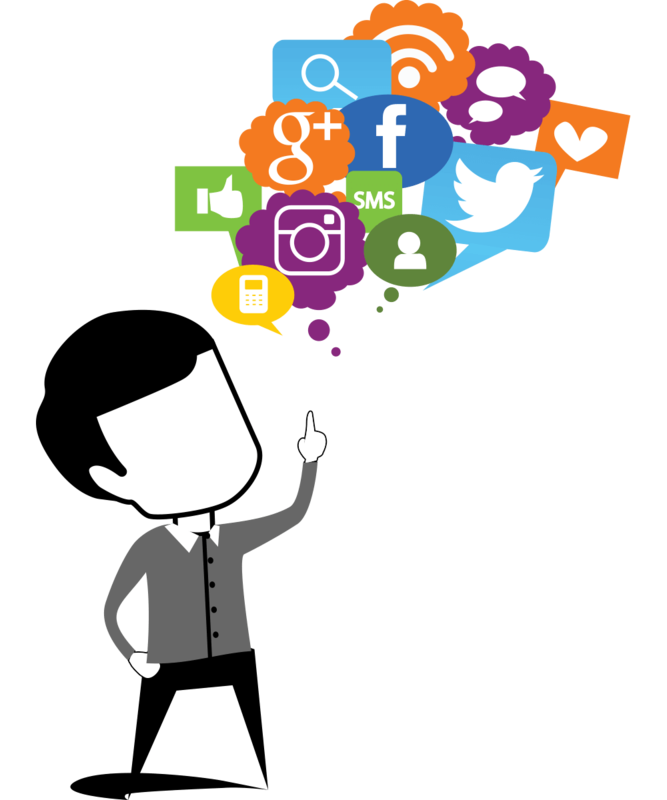 Manage 100 Social Media Accounts. Manage accounts for yourself or for your clients. Create team accounts too. Schedule posts or send instantly. Monitor engagement. Post to over 10 networks simultaneously. 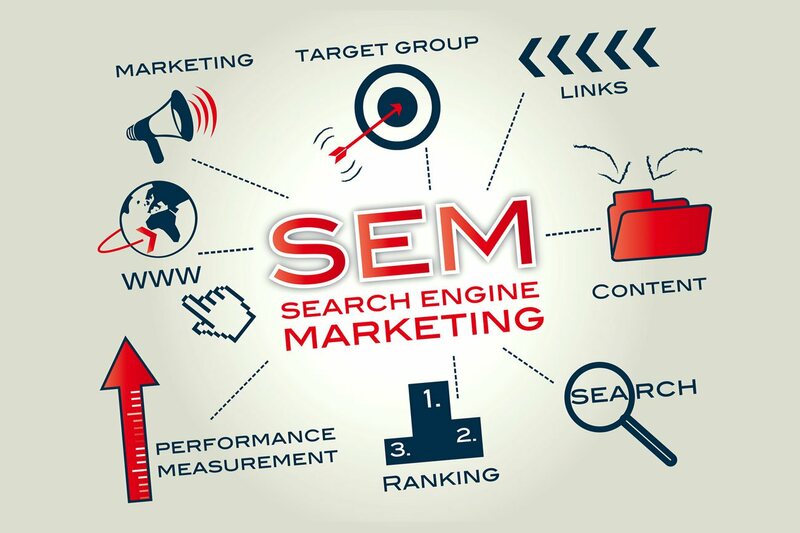 Offer Local SEO packages that include full local presence audit, full website audit, distribution to local directories, citation and citation clean up, distribution to maps, and top aggregators. 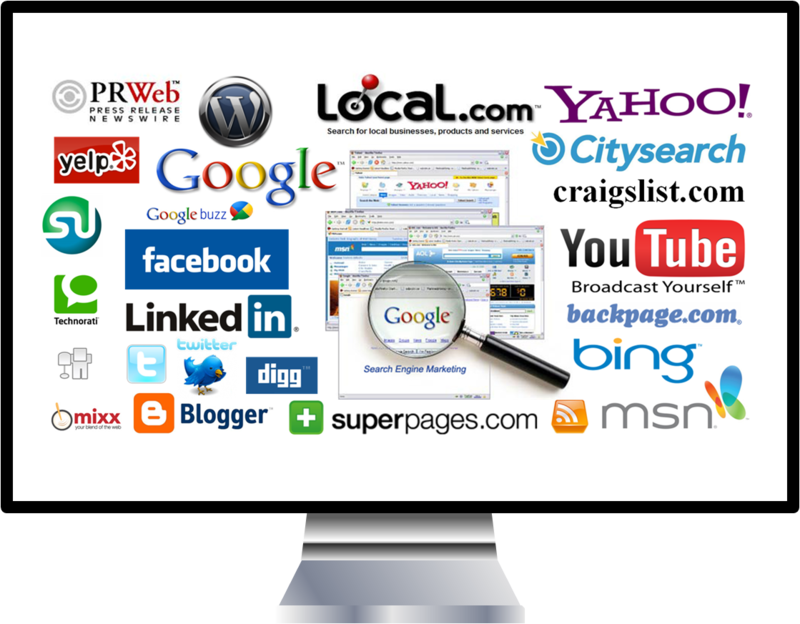 In other words we make sure businesses can be found in all the places that customers are looking. Easily retain clients with Detailed monthly progress reports, that can be automatically sent to your clients each month, showing the progress that is being made. 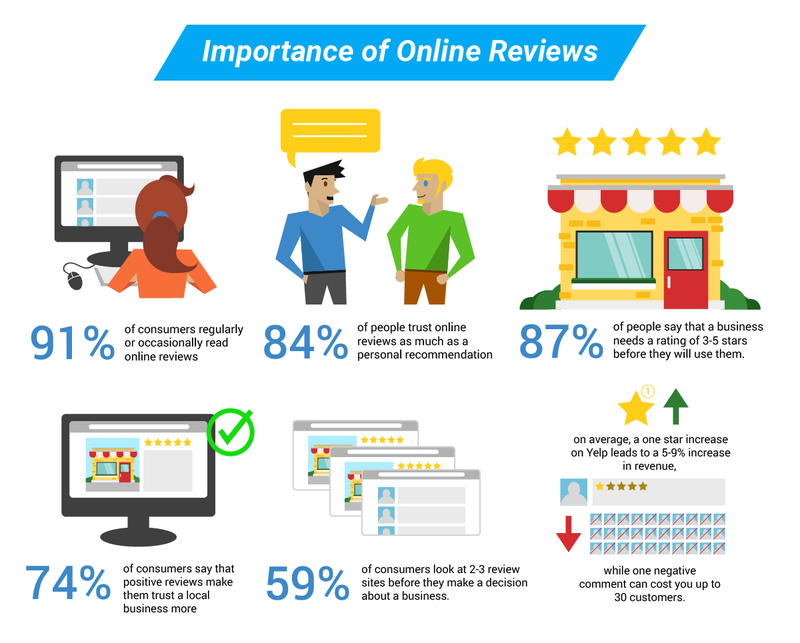 Reputation monitoring is included in all local SEO packages. I've been receiving many Pms for demo requests. My warrior notifications do not work very reliably. Please add justbusiness247 on skype for a demo. Re: [OFFLINE] AGENCY IN A BOX - START BANKING TODAY! Can I get a demo of your offerings? I'd like to see as well. interested in this. please send demo. thank you. Thank you to all who have demo'd and those that have purchased. l'm interested in this offer, please send me a demo sample. l'm very interested in this offer, please send me a demo sample. Hello Instructor, can you tell me what exactly are we getting for the 297$? Is this a monthly recurring charge? No that is for the entire year! Can you tell us more about the features of each module or a demo?